Ukraine is one of few countries of the world where aviation and space engineering are developed and manufactured and where skilled specialists are trained for these areas. 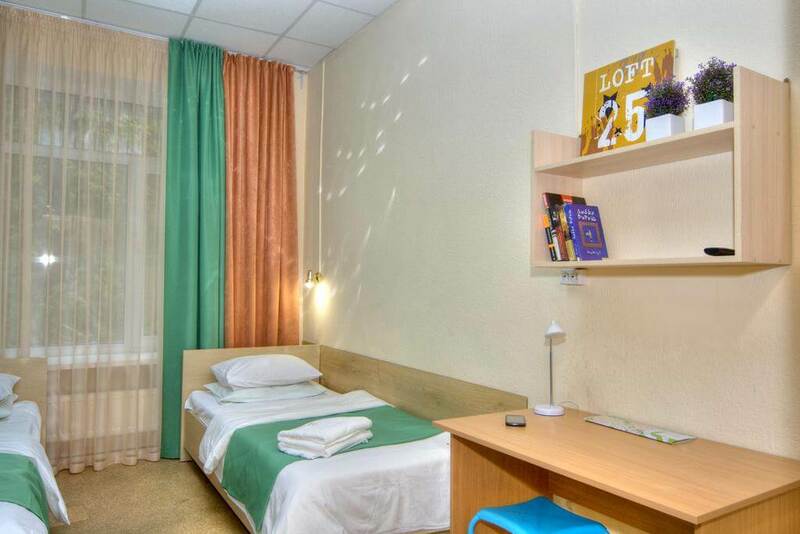 The National Aerospace University of Kharkiv is the leading one among the Ukrainian educational institutions which turn out such specialists. The KhAI was founded in 1930. 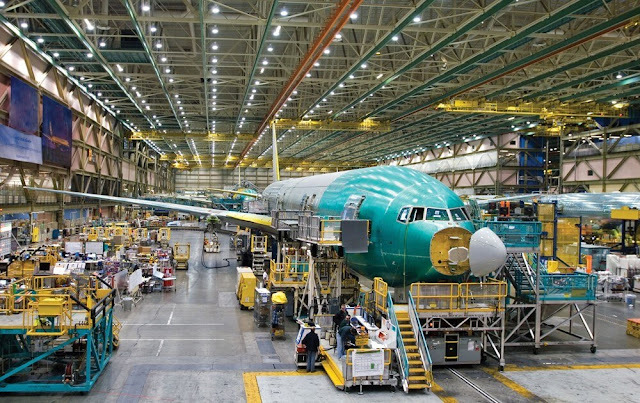 Its history is closely connected with the development of aircraft engineering and science. The University is famous for its creation of the first in Europe high-speed airplane with a retractable landing gear and the creation of the design of the turbojet engine developed by teacher of the KhAI A. M. Liulka who afterwards became the academician and designer of many structures of aircraft engines including the engine of the aircraft Su-27. The KhAI is a unique higher educational institution where the airplanes developed by the Institute Design Burean under the supervision of professor I. G. Neman were produced serially at the aircraft plants and run on passenger airlines. From 1977 to 1984 the Designer General O.K. Antonovrun the department of airplane structure at the KhAI. In 1978 the KhAI was given the name of N. Ye. Zhukovskiy. In 1980 the Institute was awarded with the order of Lenin. In 1998 the N. Ye.Zhukovskiy State Aerospace University “Kharkov Aviation Institute” was founded on the basis of the KhAI and in 2000 the University got a status of the National higher educational institution and got a name of the National Aerospace UuniversityKharkiv Aviation Institute. During the period of its existence the University has trained about 60 ths engineers. More than 80% of the specialists with higher education who work in Ukrainian aerospace area are the graduates of the KhAI. At present about 9.5 ths students and 160 post-graduate students are trained at the University; 650 teachers and 2.5 ths employers work here. Among theme there are 120 Professors and Candidates of Science. Among the teachers of the University there are also: 1 USSR State Lenin Prize winner, 7 USSR State Prize winners, 28 Ukraine State Prize winners, 11 USSR Council of Ministers Prize winners. The KhAI is a member of International Association of Universitys; Global Association, Organization of Industry and Airport Technology; it is also in the International Catalogue and belongs to the Association of higher educational institutions of Kharkiv city INTERVUZ, as well as to the Aerospace Agency of Ukraine. The KhAI is a co-executor of some programs which are carried out with universities and companies of USA, Japan, Germany, France, Mexico and Chine. The University takes part in the program of creation of “Alfa” international space station. In 1992 the KhAI resumed the training of foreign students over 500 foreign citizens from 40 countries of Asia, Africa and America are trained annually at the University. The KhAI covers a separate territory of the city in the forest-part zone, its area amounts to about 25 hectares. The University has 8 academic buildings, research institute and laboratories, library will 1 ml volume in stock, campus, sporty complex, swimming pool, preventurium clinic of first medical aid, dining halls, bank, children garden, etc.History The KhAI was founded in 1930. Its history is closely connected with the development of aircraft engineering and science. The university is famous for its creation of the first in Europe high-speed airplane with a retractable landing gear and the creation of the design of the turbojet engine developed by teacher of the KhAI A. M. Liulka who afterwards became the academician and designer of many structures of aircraft engines including the engine of the aircraft Su-27. The KhAI is a unique higher educational institution where the airplanes developed by the Institute Design Bureau under the supervision of professor I. G. Neman were produced serially at the aircraft plants and run on passenger airlines. From 1977 to 1984 the Designer General O.K. 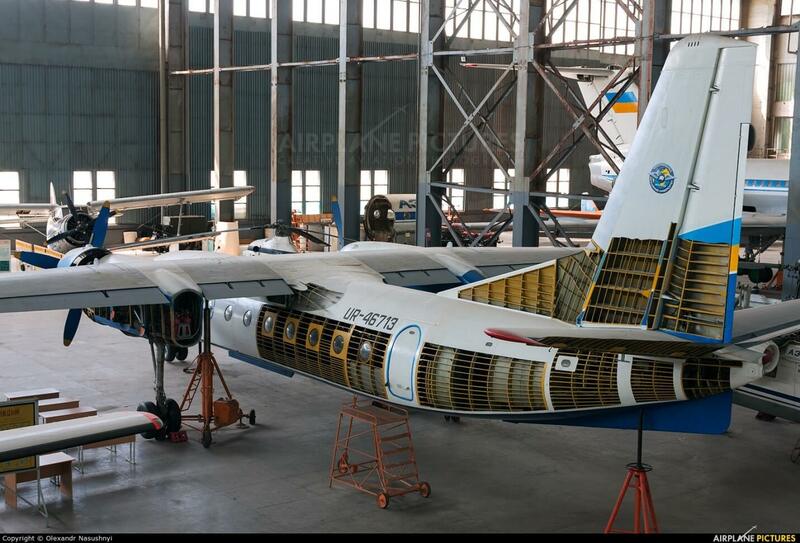 Antonov ran the department of airplane structure at the KhAI. In 1978 the KhAI was given the name of N. Ye. Zhukovskiy. In 1980 the institute was awarded with the order of Lenin. In 1998 the N. Ye.Zhukovskiy State Aerospace University “Kharkiv Aviation Institute” was founded on the basis of the KhAI and in 2000 the University got a status of the National higher education institution and was renamed the National Aerospace University AKA Kharkiv Aviation Institute. The KhAI was founded in 1930. Its history is closely connected with the development of aircraft engineering and science. The University is famous for its creation of the first in Europe high-speed airplane with a retractable landing gear and the creation of the design of the turbojet engine developed by teacher of the KhAI A. M. Liulka who afterwards became the academician and designer of many structures of aircraft engines including the engine of the aircraft Su-27. The KhAI is a unique higher educational institution where the airplanes developed by the Institute Design Burean under the supervision of professor I. G. Neman were produced serially at the aircraft plants and run on passenger airlines. In 1978 the KhAI was given the name of N. Ye. Zhukovskiy. In 1980 the Institute was awarded with the order of Lenin. 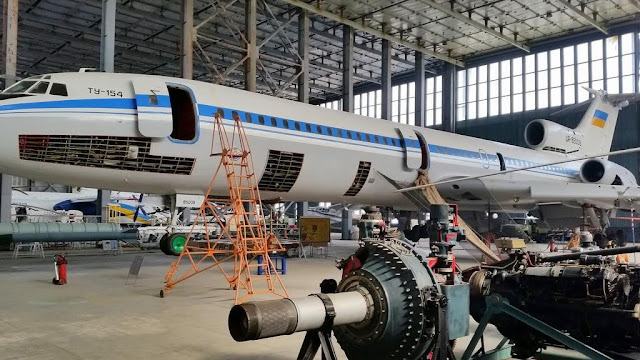 In 1998 the N. Ye.Zhukovskiy State Aerospace University “Kharkov Aviation Institute” was founded on the basis of the KhAI and in 2000 the University got a status of the National higher educational institution and got a name of the National Aerospace UuniversityKharkiv Aviation Institute. During the period of its existence the University has trained about 60 ths engineers. 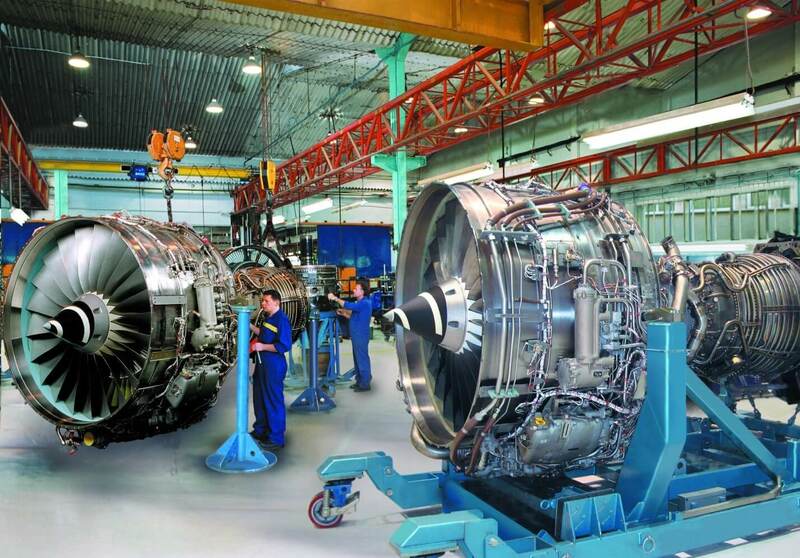 More than 80% of the specialists with higher education who work in Ukrainian aerospace area are the graduates of the KhAI. From 1977 to 1984 the Designer General O.K. Antonovrun the department of airplanestructure at the KhAI. The distinctive special peculiaring of the KhAI is its close relations with the industry. 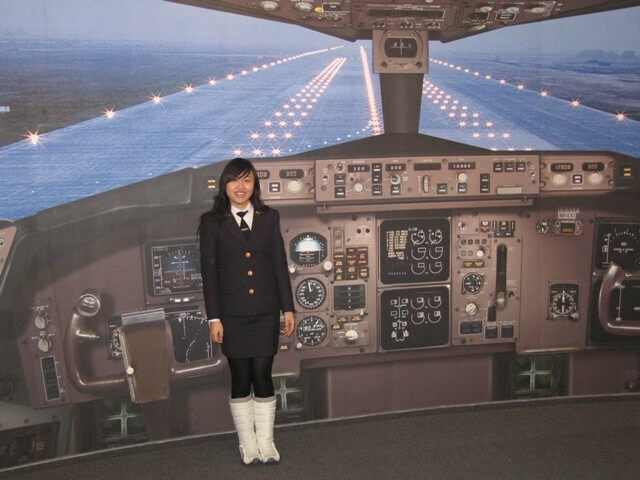 At present the Designers General and heads of the largest aerospace enterprises: Ya.E. Isenberg, P.V. Balabuyev, V.A. Bogyslayev, I.V. Drenovskiy, S.M. Konyutov, F.M. Muravchenko, A.K. 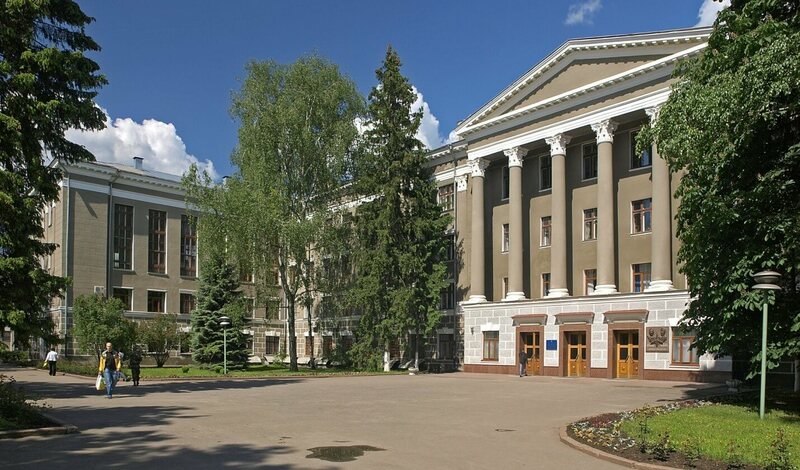 Mialitsa are employed at the University. At present about 9.5 ths students and 160 post-graduate students are trained at the University; 650 teachers and 2.5 ths employers work here. Among theme there are 120 Professors and Candidates of Science. Among the teachers of the University there are also: 1 USSR State Lenin Prize winner, 7 USSR State Prize winners, 28 Ukraine State Prize winners, 11 USSR Council of Ministers Prize winners. The KhAI is a member of International Association of Universitys; Global Association, Organization of Industry and Airport Technology; it is also in the International Catalogue and belongs to the Association of higher educational institutions of Kharkiv city INTERVUZ, as well as to the Aerospace Agency of Ukraine. The KhAI is a co-executor of some programs which are carried out with universities and companies of USA, Japan, Germany, France, Mexico and Chine. The University takes part in the program of creation of “Alfa” international space station. In 1992 the KhAI resumed the training of foreign students over 300 foreign citizens from 25 countries of Asia, Africa and America are trained annually at the University. The KhAI covers a separate territory of the city in the forest-part zone, its area amounts to about 25 hectares. The University has 8 academic buildings, research institute and laboratories, library will 1 ml volume in stock, campus, sporty complex, swimming pool, preventurium clinic of first medical aid, dining halls, bank, children garden, etc. National Aerospace University "KharkivAviation Institute" Zhukovsky-one of theleading educational institutions ofthe public education systemof the USSR, nowUkraine, producing specialists inthe design and manufactureof aerospace equipment.Foundedin 1930by allocatingaviationfacultyofKPI.LocatedinKharkov,near the village ofZhukovsky. You can choose off-campus accommodation (to rent a flat, for example) Payment for accommodation per month.